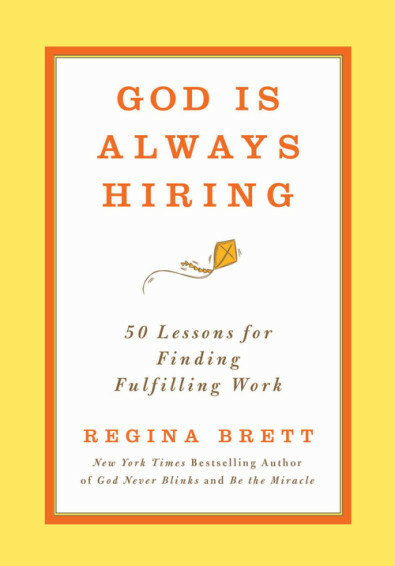 In this inspiring collection, Brett focuses on how we relate to our work, or lack of work, and the seeking of something deeper and more meaningful in our career and life. With essays like “Every job is as magical as you make it” and “Only you can determine your worth,” this book relates tales of discouragement turning into hope, and persistence paying big dividends. People with challenges in their jobs or job search will find solace and advice.